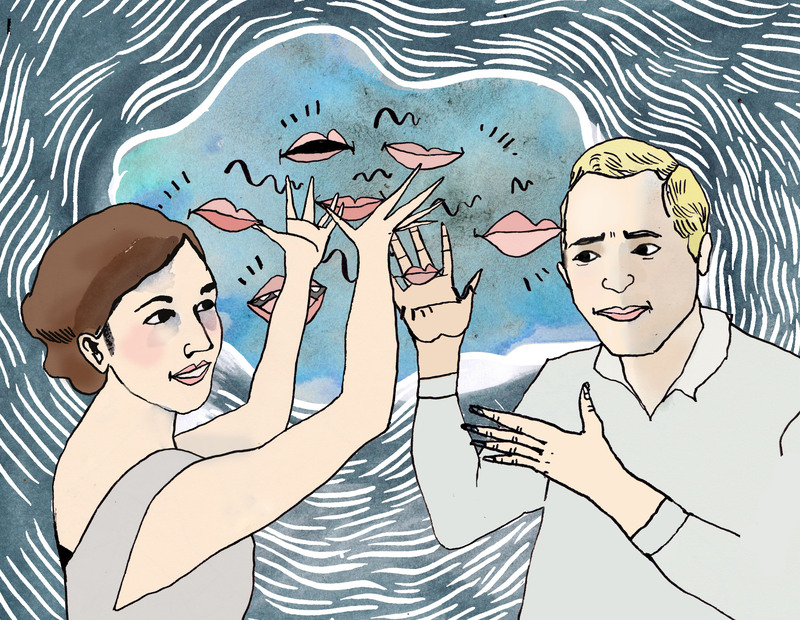 A cultural conversation has been simmering recently about the concept of emotional labor. It’s a critical conversation to our relationships, but not many of us know what it means. Today on the podcast, we learn all about what it is, and what to do about it from our guests, Gemma and Rob Hartley. Gemma is a well known journalist, and recently wrote an article for Harpers about emotional labor that went viral. To learn more about Gemma and her writings, check out her website: gemmahartley.com. She has a forthcoming book about emotional labor due out in the fall of 2018. You find information about the book on her site.